Great opportunity to own in Whitney Oaks Golf Course Community at an amazing price. This move in ready home is tucked away in a prime location on a quiet cul-de-sac and backs to open space filled with oak trees. HOA maintained front and side yards make for low maintenance. Outdoor lovers will enjoy the view from the backyard, the many walking trails surrounding the hills, & the short walk to Pleasant Valley Creek Park. 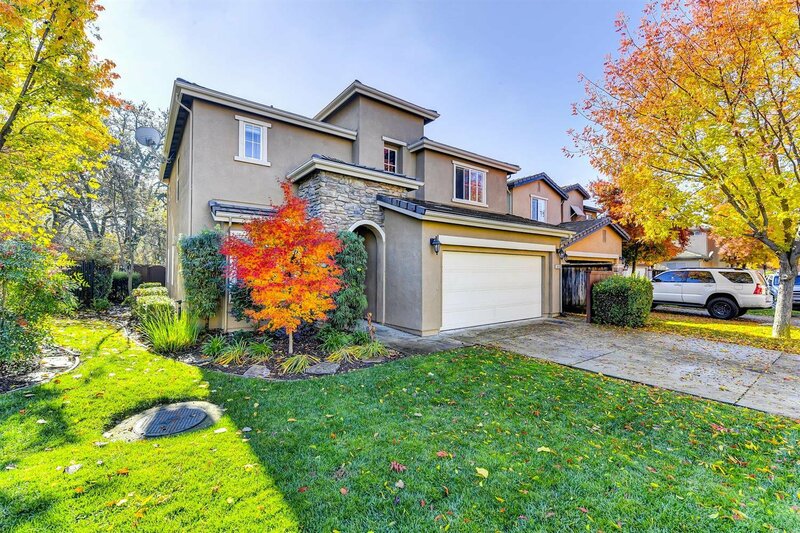 Located near all Top Rated Rocklin Schools. Come and see it before it's gone! Listing courtesy of Black Oak Realty. Selling Office: Purplebricks Realty, Inc..